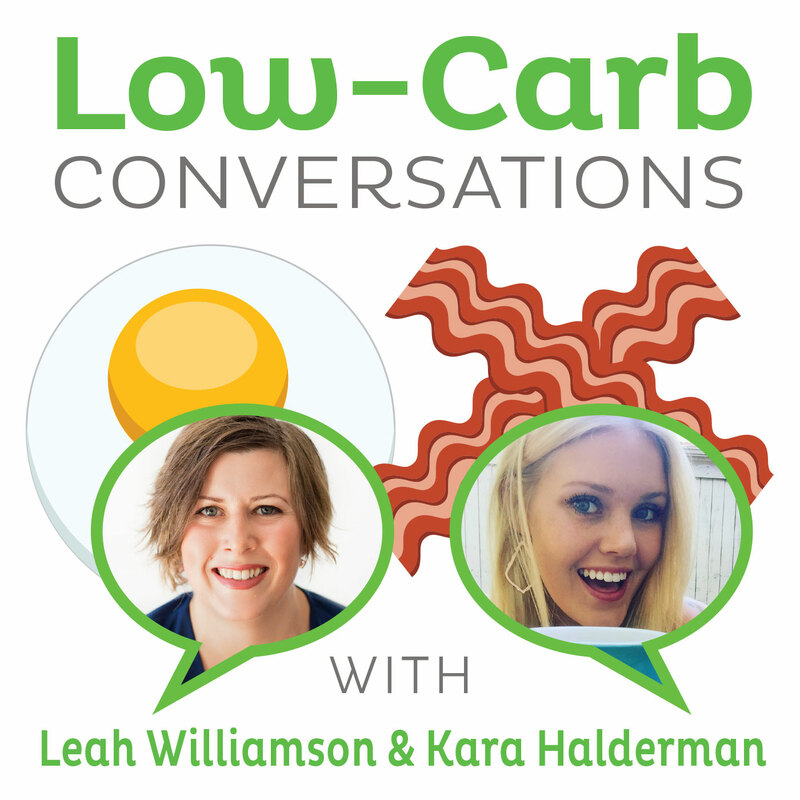 Today, blogger Newell Wright of Inner Carnivore and listener Trey Potter are our gracious guests on Low-Carb Conversations With Jimmy Moore and Friends! We have some great recipes today along with our usual topical topics of conversation, so grab a cup of coffee and pull up a chair as we once again relax and chew the fat on our Virtual Porch! - "Insulin spray aided memory in Alzheimer's study"
- "HALF of U.S. population will be obese by 2030 experts predict as the number could swell to 164 million Americans"
Mousse au chocolat is a traditional French dessert. I have seen U.S. recipes (like Alton Brown's version) that are nothing like a real French mousse. And guess what? A real French mousse au chocolat is also a fairly low carb treat. Now, this is not a low carb recipe blog, but since I am in Belgium, where I can easily buy 70% or more dark chocolate (which is lower in sugar and high in cocoa butter), I will post one anyway. The recipe below uses 70% dark chocolate Belgian chocolate (see nutritional information) but you can also make it with 86% dark Belgian chocolate (see nutritional information). Ghiradelli also sells dark chocolate, if you cannot easily find dark Belgian chocolate. But it and other brands (e.g., Lindt) have soy lecithin in it. Whatever brand of dark chocolate you use, make sure cocoa butter is listed on the label. It is found only in high quality chocolate. Melt the chocolate in a double boiler over water that is simmering, but not boiling. Add butter to the melted chocolate. Note: good Belgian chocolate has a lower melting point than U.S. chocolate and the melted mixture should not be too hot, so it won't cook the egg yolks. Separate the two eggs. Beat the egg yolks then mix them into the melted chocolate until it is smooth, and without lumps. Whip the egg whites until stiff peaks form. Gently fold the whites into the chocolate mixture. Divide into three dishes and refrigerate for three or more hours. Each mousse will have about seven net grams of carbs per serving. I usually consume fewer than 30 grams of carbs per day, so this would be about a fourth of my daily total. Therefore I would not recommend eating it very often, but it is a nice way to occasionally treat yourself to some dark chocolate, which is high in healthy cocoa butter. Take 6 to 8 ripe, medium sized tomatoes. Peel and seed the tomatoes. Pulse the tomatoes in your food processor (but do not puree; leave chunks). 1 Tablespoon of Worcestershire sauce (optional). Then stir it all together. Makes about one cup of cocktail sauce for your cold, boiled shrimp. Without using processed and carb-laden ketchup. We discovered that it tastes better if it has had a while for the flavors to mix, so prepare some a few hours before you need it. And we sometimes needed to put the sauce on the shrimp with a spoon, but it was really good. It also avoided the necessity of making cocktail sauce with ketchup.